When I tell people the story of how difficult it was to find Charles Lindbergh's gravesite off the Hana Highway, the response is always the same. "I didn't know Charles Lindbergh lived in Maui." "How did Lindbergh ever end up in Hawaii?" One would assume he'd be buried at Arlington National Cemetery, or something similar, but no. To be honest with you, I also didn't know about Lindbergh's connection to the Hawaiian islands before our Maui vacation. I just wanted to drive the Hana Highway and see all of the beautiful bridges and waterfalls. 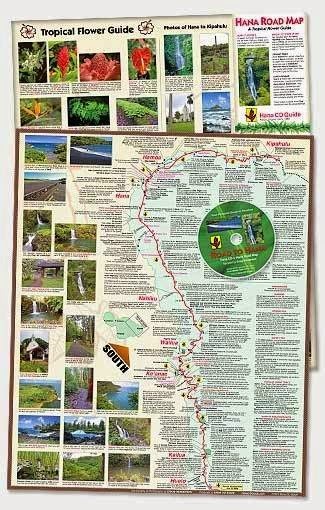 When Gerry and I researched the Hana Highway and how best to see as much as we could on on the 64-plus miles stretch of road, that's when we learned that Lindbergh was buried on the mountain. Growing up, I was very intrigued about Lindbergh's life as the pilot, inventor, goodwill ambassador, and conservation activist so, of course, we had to visit his gravesite. With a detailed tour map and mastered CD ready to play in the disk drive, and there were many to choose from, we began our early ascent up the rolling hills and mountain. So many people make the mistake of not purchasing the inexpensive map and CD and miss so many remarkable sites along the way. The CD provides a narrative of the area that you're approaching. The numbered segments on the CD correspond to the numbered road markers on the highway. It's a great way to learn the history of these marked areas. After three hours of driving, then stopping to take pictures of the lovely lush scenery, then driving some more on the two-lane paved highway, we knew we were close to reaching the cemetery, but we couldn't find it. Sites weren't always easily found. Either the markers were missing, or we just couldn't readily see them because they became hidden in foliage. So we kept driving until the two lanes became one. Something didn't feel right. The road went from smooth pavement to sandy and rocky road. It wasn't a good situation. As we drove uphill on the rocky road, the width of the road became more narrow and was just getting freaking scary, and then we came head to head with a car going downhill. Yikes. We were basically hugging the cliff! Cars were backed up behind us. We signaled the drivers to reverse gears and slowly drive back down the hill. I don't think anyone breathed the entire time. Back on safe ground, we stopped vehicles to ask for directions to the cemetery. After two false tries, we pulled over to a small local grocery store and asked a group of tourists for directions. One group said they were trying to find the gravesite, but a lady from another group spoke up and said to "go back down the road and turn right at the horse head." So we did, and there it was. A huge wooden carved horse head -- a beautiful creation. I'm sorry to say I did not take a photo of it. I was simply too excited to have found the place to even think of taking a picture of the horse head. We drove onto the red clay road toward an old church. The Palapala Ho'omau Church is tiny and unassuming. Founded in 1864, the church is a popular stop for tourists, especially those old enough to remember the historic flight of the "Lone Eagle". They are drawn here as if on an aviation pilgrimage. Next to the church is a horse pasture. I think this horse served as a model for the beautifully carved wooden horse head marker. Resources say Lindbergh loved coming to the islands for rest and relaxation. He favored this part of Maui because Kipahulu is beautiful and tranquil with just enough rain to keep everything lush and green, but with the most sun year-round. The area also has the least amount of people in this most remote part of the island. Now who wouldn't want to spend the rest of their lives this way? They say "the church is the first building to greet the sunrise in Maui." That's heavenly. Palapala Church was built in 1857 of limestone coral by some of the Christian missionaries to the island. There was a high concentration of Hawaiians living in and around the area at the time. Today only a few families and farmers remain. Charles Lindbergh loved it so much in Kipahulu that he built an A-frame cottage and lived part of the year there with his wife and one of his children. 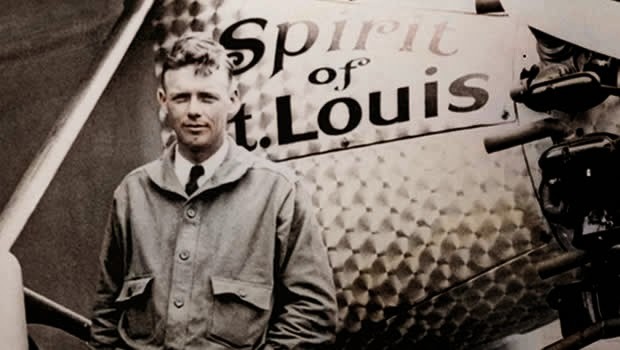 During the last few weeks of his life, Lindbergh quietly planned his funeral keeping it simple. He was buried in simple work clothes, and his body was placed in a coffin built by cowboys employed at cattle ranch in the nearby town of Hana. 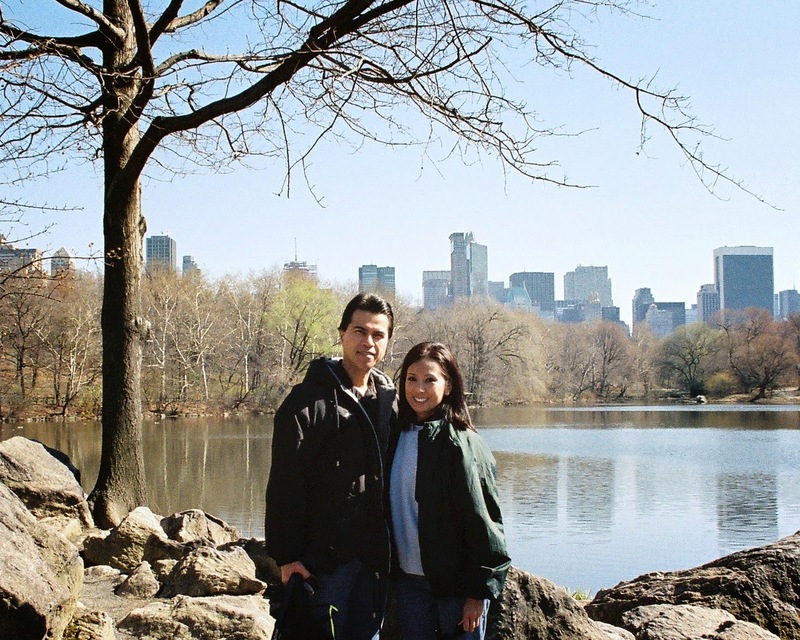 He said he "wanted to smell the sweet flowery air of Hana" as his final breath. His wish was granted. Lindbergh died of lymphatic cancer at the age of 72. There are few graves that surround Lindbergh's gravesite in this peaceful place that sits high on a bluff overlooking the dramatic coastline. Other than seeing my niece get married, finding Charles Lindbergh's gravesite was the highlight of my Maui vacation. Being there at his eternal resting place was sacred. Rest in peace, Mr. Lindbergh. If you come to visit, the Palapala Ho'omau Church welcomes you and request you not disturb any of the flowers and gifts left at the gravesites, and that you treat the entire grounds with respect. 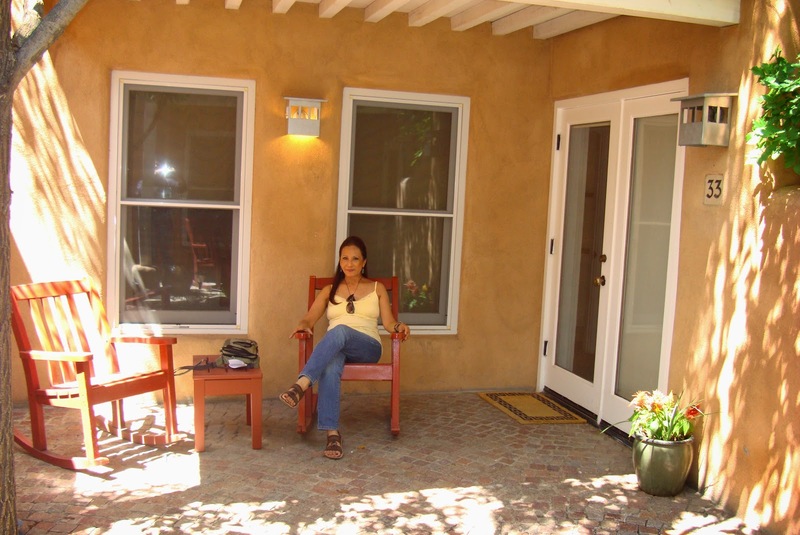 If you read my last post, you're probably wondering where we stayed during our little getaway in Santa Fe, New Mexico. When booking, I wanted to make sure our hotel wasn't the cookie-cutter type. No hotel chains for us. Our place had to be unique. 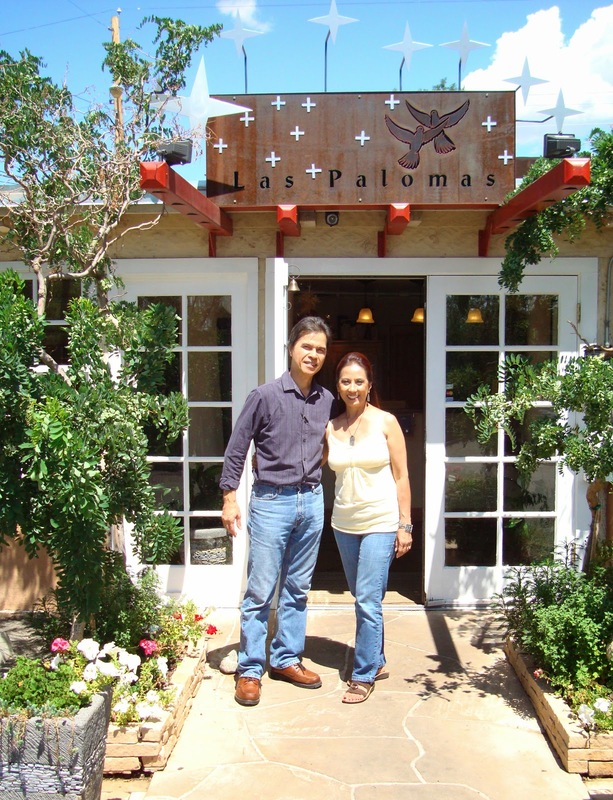 Welcome to the Las Palomas, a hidden gem three blocks from the Santa Fe Plaza. We were greeted very warmly, and I loved that the receptionist/concierge wanted to chat. It goes to show just how caring and personable she was. After walking through tree-lined paths and navigating tiled stairways, we found our little casita. It had one bedroom, a living area with a gas fireplace and a kitchenette with a coffeemaker, microwave, small fridge and all the dishes and utensils. The casita was very clean and well furnished. It was rustic and perfect! Amenities include complimentary shuttle service to destinations within 1 mile of Las Palomas. Each unit includes fireplace, robes, microwave, mini-fridge, hair dryer, iron and ironing board, complimentary Wi-Fi, flat screen TV, access to the fitness room, and complimentary deluxe continental breakfast. Las Palomas is also a completely non-smoking inn. If you want to relax by a pool or have a spa treatment, they invite you to stroll over to their sister property, the Hotel Santa Fe. They will be happy to take care of you. The mornings were special to me. I couldn't wait to get to the Bistro for breakfast. Las Palomas offers a complimentary deluxe continental breakast offering a wonderful selection of breakfast breads, muffins, omelets, waffles, bagles, English muffins, cereals, fruit, juices and yogurts. The omelets are made to order and they are delicious. It's a great way to start the day! The Bistro also make the international coffee bar available throughout the day for expresso and freshed brewed coffee, with cookies. 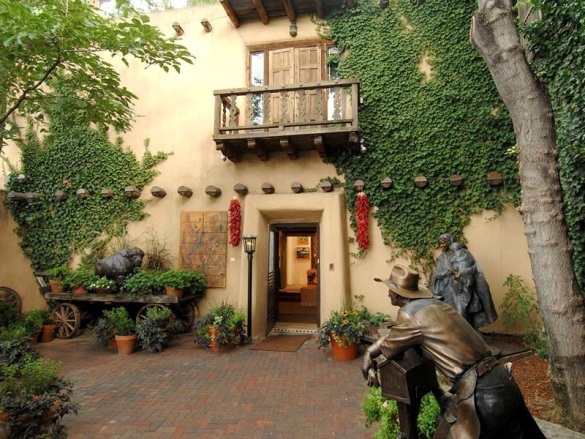 This classic adobe-style hotel gets a 4-star rating from TripAdvisor and Yelp. I'm sure all other travel sites give this hotel the same rating. It is the best in the west! Disclaimer: Las Palomas did not ask me to write this review. I simply wanted to share with you our experience in this great little place. As always, my opinion is my own. Driving through Albuquerque to get to Santa Fe was pretty uneventful. Our ride was smooth, traffic was at a minimum, and the weather fantastic! There wasn't much to see in this desert landscape but for some cool outcrops of giant bedrock of different colors. So cool. What is Santa Fe? It's a place of healing, a spiritual mini-mecca, a sumptuous adobe haven for a few of the super-rich. It's also a land of hope for thousands of illegal immigrants, a hothouse of talent and IQ with an extraordinary concentration of Ph.D.'s, and more artists than any American city its size. Artisans sell their wares in the portico of the Palace of the Governors, now the state's history museum and a designated Registered National Historic Landmark. The Palace is located in the Santa Fe Plaza, where the world's largest Indian Market is held every August selling Native American art, featuring jewelry, textiles, baskets, bead work, quill work, pueblo wooden carvings, sculpture, drums, hides, leather goods and more. This city is bursting with markets to trade and exchange goods at the crossroads of the old Camino Real and the Santa Fe Trail. But the biggest draw is still the promise of a spiritual homeland. 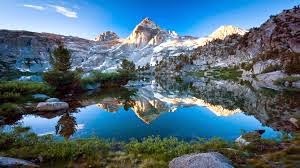 You'll find churches of all denominations, Zen centers, Tibetan shrines, New Age "institutes," yoga centers, and thousands of therapists for the body, mind, spirit and everything-in-between. This is a city where the wounded come for healing, and the seekers come to find. But I ............. I came to see, eat and shop! 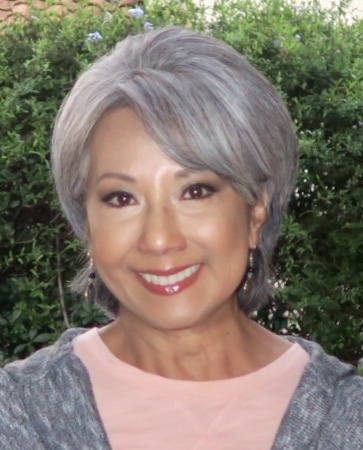 After Gerry and I checked-in at Las Palomas, just a couple blocks from the Santa Fe Plaza, we decided to take a walk to better become familiar with our surroundings. Award-winning restaurants were plenty, as were the boutiques, markets, churches and chapels, all wrapped up in their own special flavor. The Santuario de Guadalupe, "The Soul of Santa Fe" has a very significant role in the religious, cultural, and history of Santa Fe. A very holy place, it's the oldest and still-standing church that is dedicated to Our Lady of Guadalupe in the United States and Canada. It stands at the end of the famous Camino Real, the main route from Mexico City via Chihuahua to the Southwest. Ancestors came through this route and with them the Franciscan friars who ministered to them. The Miraculous Staircase has been the subject of legend and rumor, and the circumstances surrounding its construction and builder are considered miraculous by the Sisters of Loretto and many visitors. To read more about the Miraculous Staircase, go here. You'll find a part of Route 66 along the Santa Fe Plaza. There's not much to this building other than it's reported to be the oldest house in our country. More about this adobe building in this great little read here. The Georgia O'Keeffe Museum is dedicated to the life, art and legacy of Georgia O'Keeffe. 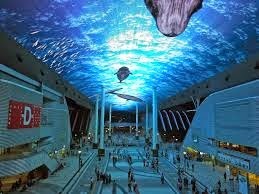 I highly recommend visiting this world'class museum. Do not mistake the museum for the Georgia O'Keeffe Houses. The kiva ladder is an important element of southwest decor. The ladders were used by the Tarahumara Indians for generations to enter their adobe homes which, most times, were stacked much like an apartment building. Gerry and I enjoyed our delicious food and libations too much to even take photos of them. That's quite disappointing, but if you get a chance to pick up your bootstraps and get yourself to this relaxing and lovely piece of the earth, remember that the most important question in the state of New Mexico is "red or green," referring to the Hatch chiles. Southwest food is outstanding. My favorite, by far, was the sopapilla, a fried pastry bread sprinkled with cinnamon and sugar with honey on the side. Delicioso! 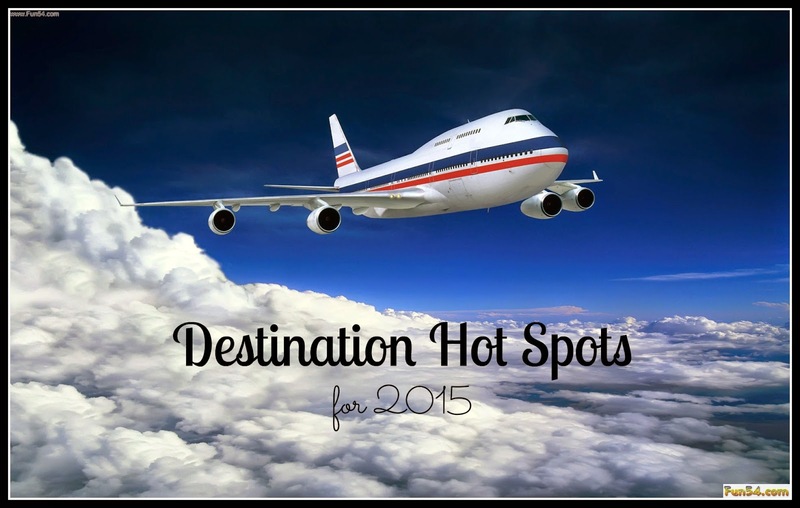 If ever there was a year to travel, 2015 is it. Several locations will mark major anniversaries, there will be landmark openings around the world, and there's a big push to normalize relations with a country frozen in time. The Lonely Planet recently named Queens as "best in the U.S.", even though it's not quite on tourist radars. Brooklyn still reigns as the trendy hot spot, but that might soon change. Also, two big openings take place in the Big Apple this year: the observatory at 1 World Trade Center in late spring, and the new Whitney Museum of American Art in May in Manhattan's Meatpacking District near the High Line and the Hudson River. The Milan Expo opens in May for 6 months and is expected to draw 20 million visitors. The Expo is an incarnation of old World's Fairs that thrilled guests in the 19th and 20th century mixed with new products and technology. If you've never been to a World's Expo, it is quite the experience! The theme of this year's exhibition is food and nutrition. The U.S. will participate by sending six authentic food trucks to Italy featuring regional American and ethnic fusion menus. Guests receive a World Expo passport with paid admission into the exhibition. 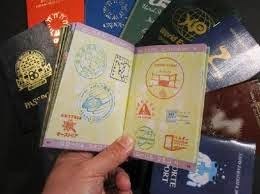 You get a passport stamp from each country's exhibition hall that you visit. Collecting the stamps is as much fun for the adults as it is for the kids! 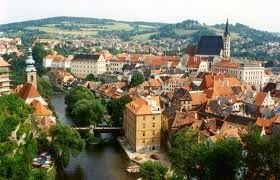 Pilsen, Czech Republic has been named "2015 European Capitals of Culture", home to pilsner-style beer and a Gothic cathedral. 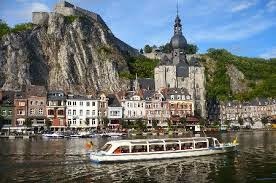 Another "2015 European Capitals of Culture destination: Mons, Belgium. Known for history ranging from World War I back to the ancient Romans. Can anyone guess why Norway is popular this year? Thank Disney! Sorry, I just had to add the lyrics (smile)! 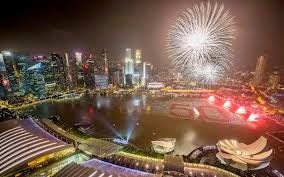 Singapore is celebrating its golden Jubilee - 50 years since independence from Great Britain. Vietnam celebrates 70 years since independence from France. It will be 50 years since the first U.S. combat troops arrived at Da Nang, which many say marked the start of the Vietnam War. Slovenia serves as a hub for the continent, separating Easter and Western Europe. It is a must-see destination in its own right. Its well-known neighbors are Italy, Austria and Croatia. 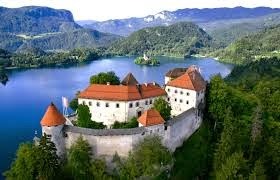 The most popular cities to visit are Ljubljana (picture the legend of Jason and the Argonauts) and Bled (a fairytale come to life). CUBA is in the news again with the U.S. intending to normalize relations with the country. This could lead to tourists rushing to the island to have a first-hand look at this country frozen in time, and before all those hotels and cruise ships start sprouting all over the place. But don't pack your bags just yet. For the time being, the only way you can legally visit Cuba as an American citizen is to take a "cultural exchange" tour licensed by the U.S. government. 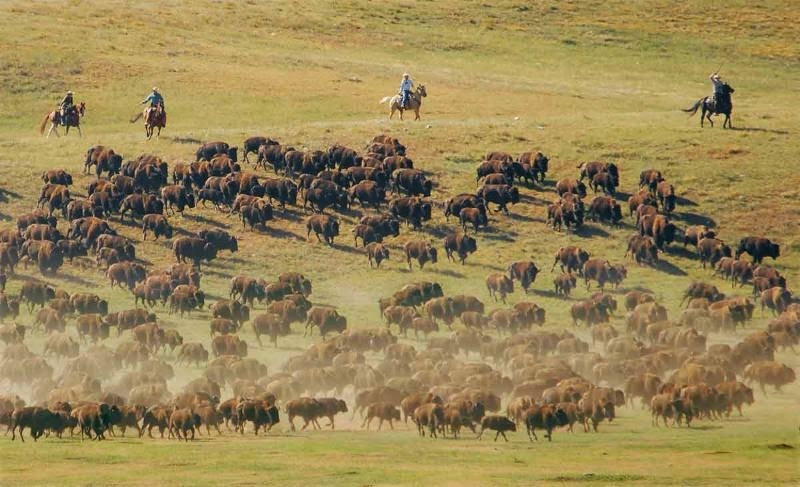 The tours are expensive, and itineraries are limited. 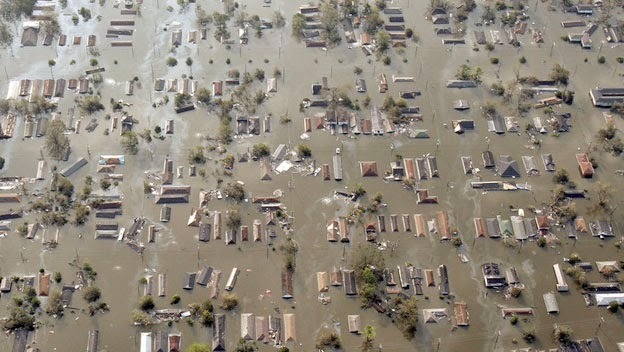 August 29 is 10 years since the devastation of Hurricane Katrina in New Orleans. The city's tourist industry is welcoming everyone to "come see the new New Orleans". 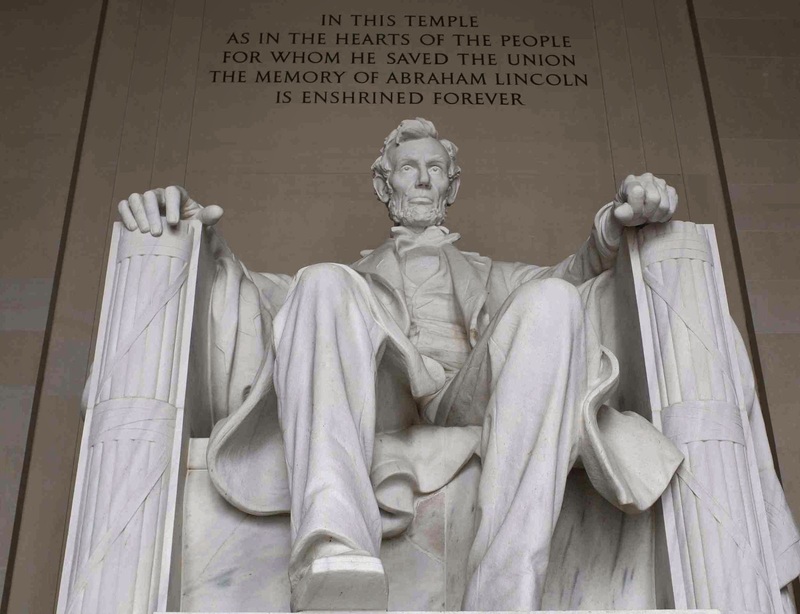 Across the nation, a number of museums and historic sites will be hosting exhibits and events to mark 150 years since the assassination of Abraham Lincoln and the end of the Civil War. 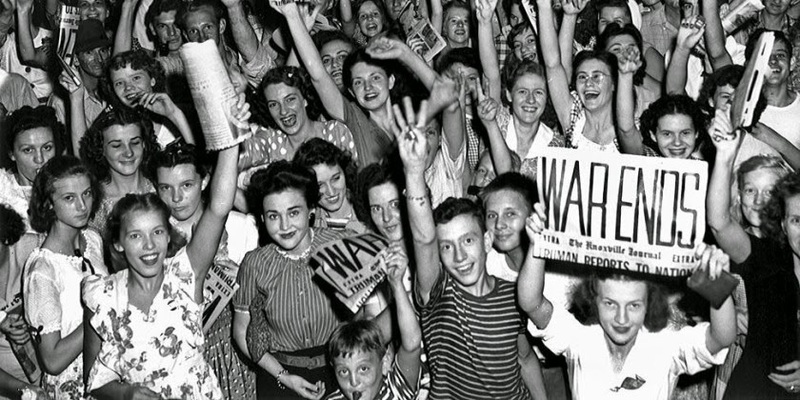 The new year also marks 70 years since the end of World War II, both the defeat of Nazi Germany and the atomic bombing of Japan that ended the war in Asia. Hiroshima and Nagasaki are planning memorial services on the August anniversaries of the bombings.